A classic locality for sapphirine situated close to the Route National nr 13 south of the town Betroka (between Betroka and Ianabinda). 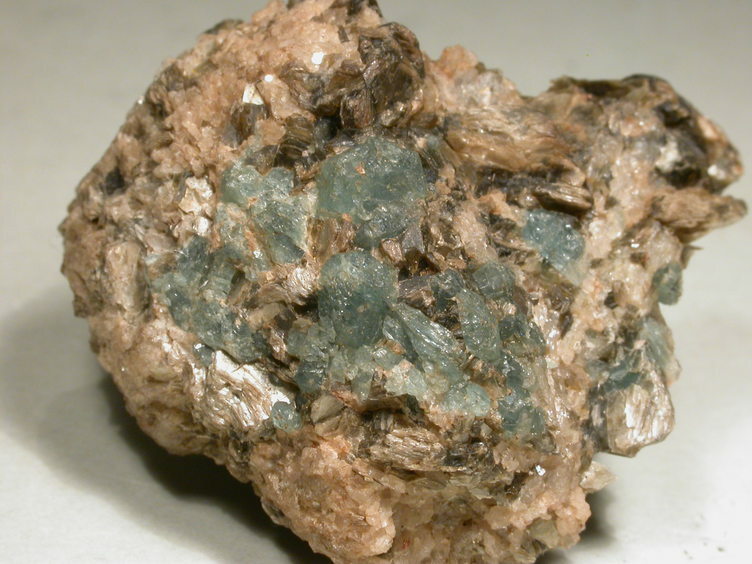 A sapphirine bearing rock (sakenite) is exposed in one the old phlogopite mines here (eg. Mahatsinjo mine) located near the village of Voronkafotra. 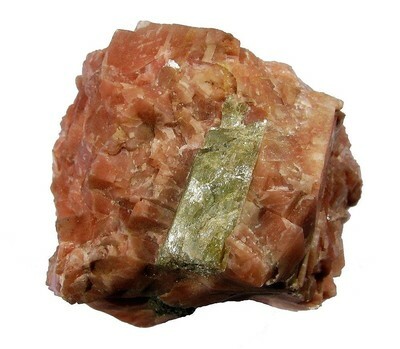 Phlogopite-bearing pyroxenites were mined for mica in three separate areas, Moraharivo, Mahatsinjo and Besakoa respectively. The concession for the old phlogopite mine was P.E. 229 SAINT-BEZARD (Besaire 1966). The map coordinates given by Besaire (1966) for the phlogopite deposit is X= 292, Y= 348. The locality is also referred to in the earlier literature as located about 35 km east of the ancient village of Itrongay in the southern part of Madagascar. According to Behier (1960), this locality probably is A. Lacroix's sapphirine-locality (Lacroix 1922). Lacroix referred to the locality as being situated some 20s km east of Itrongay. A sapphirine-bearing rock (Sakenite) is described from Mahatsinjo (Besaire 1966). In more recent times the locality (area) is referred to as Vohidava mine in Razakamanana et al. (2006). 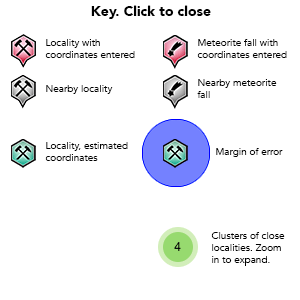 According to Razakamanana et al. 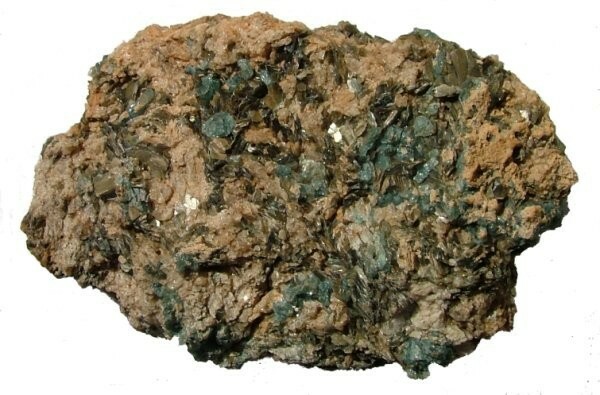 (2006), the lithology is a granitic, cordierite-garnet leucogneiss that is intercalated with layers of phlogopite-spinel-diopsidite, clinopyroxene-scapolite and spinel-clinohumite-forsterite-diopside-phlogopite marble and sapphirine-bearing granulites. Description: Sapphirine from here has no Fe3+ with a 0.7-2.0 wt% total FeO (Ackermand et al., 1989, cited in Razakamanana et al 2006). Lacroix, A. (1922) Mineralogie de Madagascar, Tome I. Géologie-Minéralogie descriptive. A. Challamel (Éditeur), Paris, 624 p.
Behier, J. 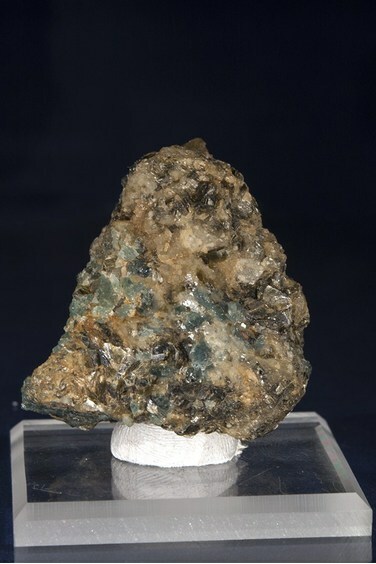 (1960) Contribution á la mineralogie de Madagascar. Annales Géologiques de Madagascar XXIX, Tananarive, p. 46 [on kornerupine]. Besairie, H. (1966) Les Gites Minéraux de Madagascar. Annales Géologiques de Madagascar, Tananarive, 34, p. 313 + plance 77. 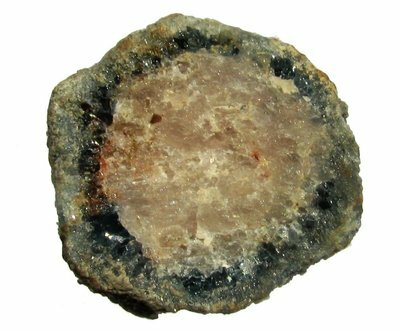 Razakamanana, T., Ackermand, D., and Windley, B.F. (2006) Metamorphic evolution of sapphirine-bearing rocks from Vohidava area, Southern Madagascar: Structural and tectonic implication. Proceedings of the German-Malagasy Research Cooperation in Life and Earth Sciences edited by C. Schwitzer, S. Brandt et al. p. 41-60.